Fear evolved as a survival technique but can easily take over our lives. 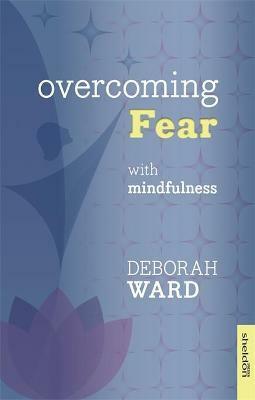 Based on the latest neuroscientific research, this book examines why some people are more hardwired than others to experience fear and anxiety, and shows how to use the skills of mindfulness to promote detachment and peace, and to take control of your life in a relaxed way. It also includes coping strategies for the highly sensitive person. Topics include: Triggers of anxiety and fear Understanding stress Recognising physical signs of fear and the mind-body connection Understanding your personality and temperament Mindful eating, mindful walking Meditation and yoga Journaling Mindful relationships Creativity, work and dreams - reach your true potential"